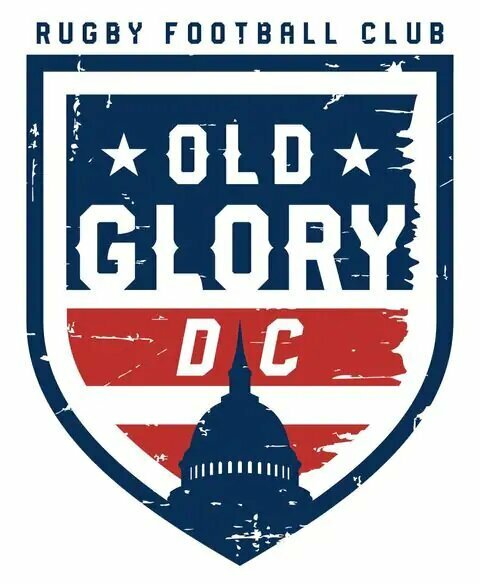 Washington, D.C. will soon have its own professional rugby team which has been named “Old Glory D.C. Rugby Club”. The team will join the newly formed Major League Rugby (MLR) in 2020. The team’s name was chosen after considering hundreds of names suggested by fans and advisors. The final name and logo were selected as it speaks to the region’s patriotism and the unique role of the city as the nations’ capital, according to the team’s announcement. “Old Glory Rugby will be known for valuing the traditions of rugby, but also for our appreciation of the strong connections between the Mid-Atlantic rugby community and our military personnel and their families,” the team’s newsletter added. Paul Sheehy, the co-owner of the team said about 1,000 fans participated in the “Name the Team” challenge. “In the end, we felt we have to choose a name that could only really work in Washington, and that is inclusive of all of the diverse members of our community,” said Sheehy. The Major League Rugby, which was launched in 2018, has teams in Glendale, Colo, Seattle, San Diego, Salt Lake City, Austin, New Orleans, and Houston, according to a report by the Washington Post. Before playing in their regular season in 2020, the Old Glory D.C. Rugby Club will play in some exhibition matches in the 2019 season, hosting skills combines and tryouts. Every league team gets to play 16 matches from January to May. Old Glory D.C. will initially be playing in a local college stadium. The team is hoping to play in its own stadium after a few seasons. The franchise has also announced their schedule for the next two months.